Peeter (born in Estonia in 1970) became CEO and Managing Partner of BaltCap in 2005. He has been a Board Member of BaltCap since 1997. Peeter’s involvement in current portfolio includes Intrac, EKT and auto24. He was involved in eKool, NutriTech,Tallinna Pesumaja, Medicap, EGeen, Energate, Tuuleenergia and Magnetic MRO prior to their exits. 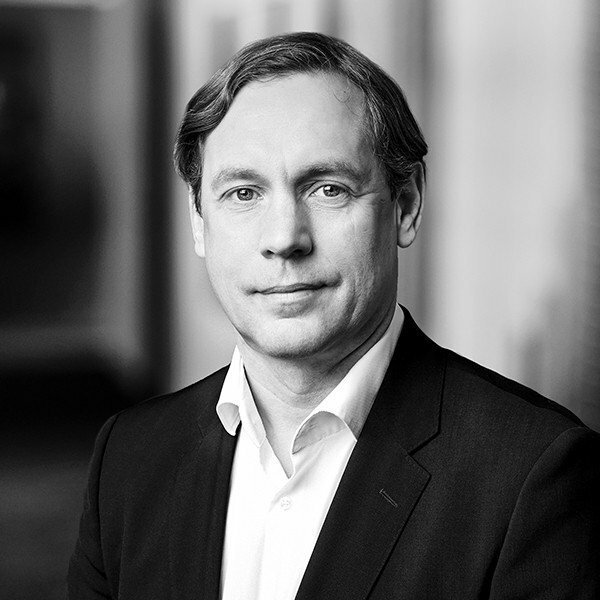 Peeter has worked in investment banking and private equity since 1994. His past positions include a brief period as an auditor for PwC, founder and managing director of Talinvest, later Suprema Securities (acquired by Evli Bank), board member of the EBRD-funded Baltic Post-Privatization Fund, chairman of the supervisory board of Tallinn Stock Exchange and council member of the Estonian Genome Foundation. He graduated from Tallinn Technical University and received additional education from Henley Management College, INSEAD and Harvard Business School.